Museums Victoria is Australia’s largest public museum organisation. As the State museum for Victoria, it is responsible for looking after the State’s collections, conducting research and as a multi-venue educational and cultural institution, providing cultural and science programs for the people of Victoria and visitors from interstate and overseas. Museums Victoria operates Melbourne Museum, Immigration Museum and Scienceworks and is custodian of the heritage listed Royal Exhibition Building, Old Customs House and Spotswood Pumping Station. Museums Victoria also operates a separate collections storage facility. 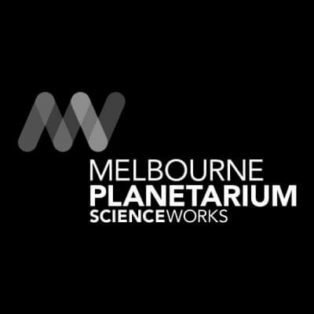 This Request for Tender (RFT) outlines Museums Victoria’s objectives and expectations in relation to the provision of supply and installation of a high resolution fulldome projection system including cove lighting. 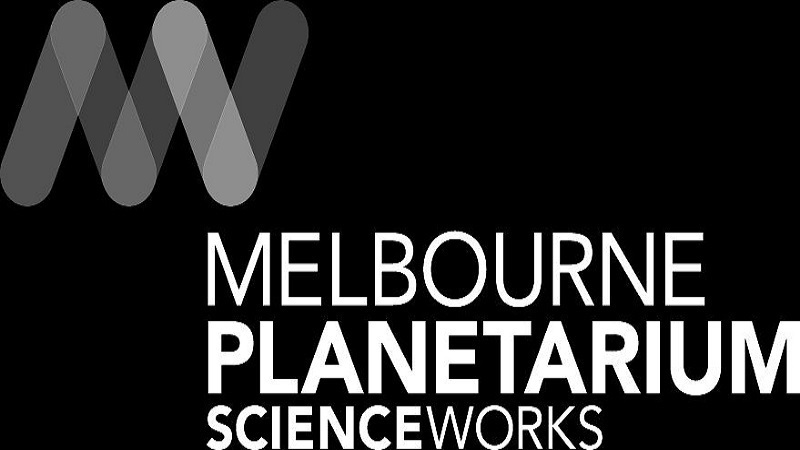 Melbourne Planetarium requests submissions from commercial suppliers to upgrade the Planetarium System through the replacement of key equipment and interface with existing; and the establishment of the Melbourne Planetarium’s back catalogue of shows to present in any new format necessary. To request the RFP documents (referencing number MVT-18-004/SW) please email emival@museum.vic.gov.au from Monday 30 April 2018. Closing date for submissions is 2.00pm AEST Friday 25th May 2018. 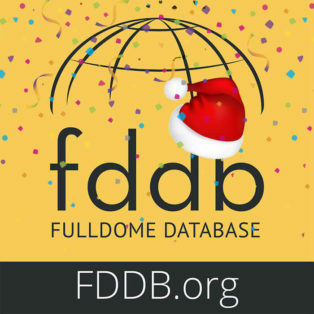 Professor Soap’s Music Machine is a new fulldome show produced by Cadence Creative, LLC. 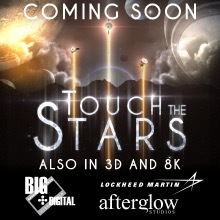 For planetariums and digital dome theaters. Check it out.